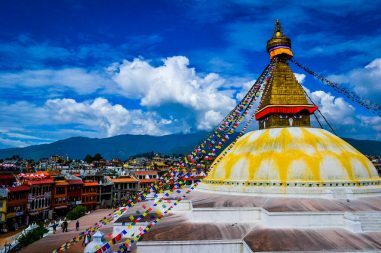 Explore the heart of Nepal, Kathmandu with the reliable experts who understands the value of your time and money. Culture is what reflects the nation’s identity. 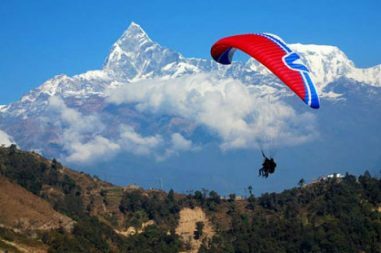 Observe the multicultural, multilingual and multireligious one and only country through this wonderful and dynamic Kathmandu Pokhara Tour package. Feel what you have never felt before. 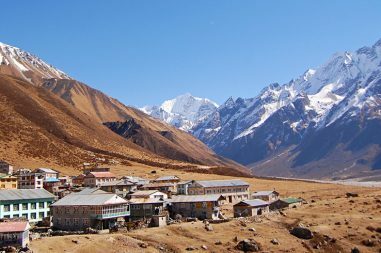 The company is run by team of multiligual local people who knows everything about the area. Our team never sleep for you, you can call us any time and we are ready to serve you anytime. 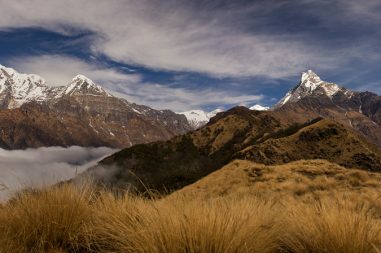 We have morethan 100 trip and packages to offer you with possibilites to customize for you. 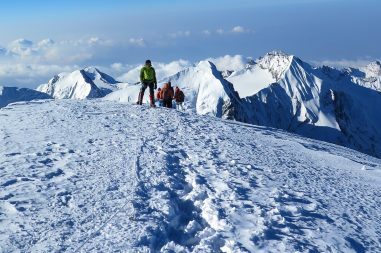 We can assure you a safest tour possible because with us you are in the hands of experts. 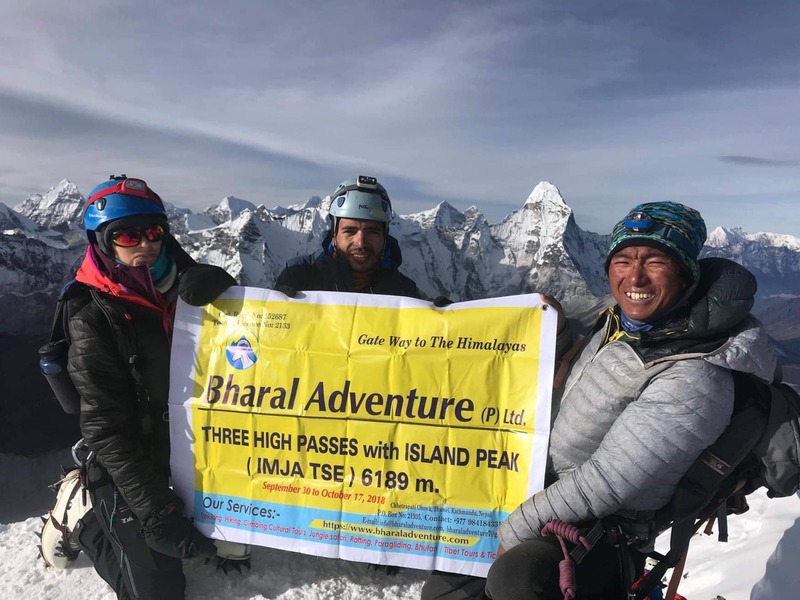 Bharal Adventure welcomes travelers across the globe to this magnificent Himalayan country full of majestic wonders of Mother Nature and splendid diversified culture. 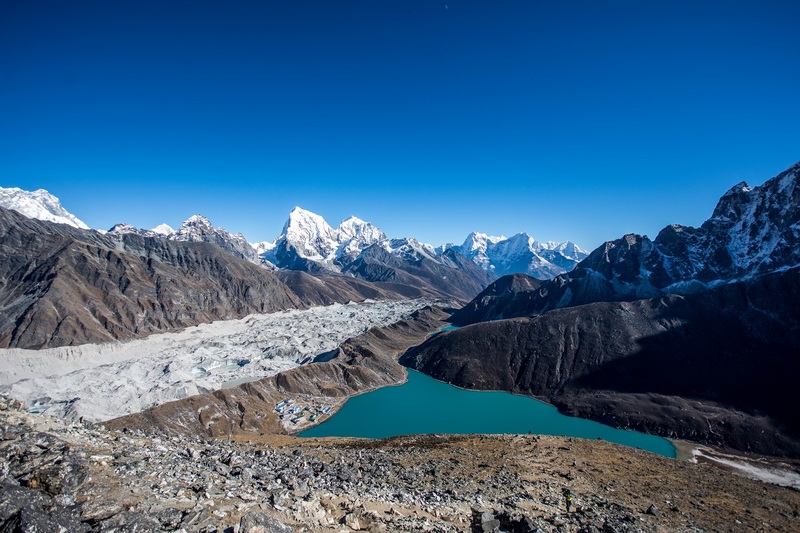 Blessed by the three climatic and geographical belts Nepal is an ideal place for the quintessential holiday. 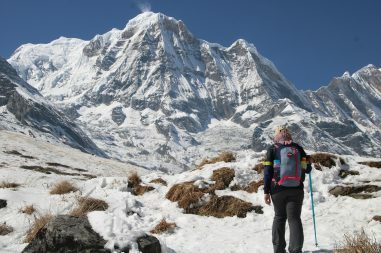 Be it for the Trekking in Nepal or Tour in Nepal, travelers will get the plethora of the activities to do in Nepal. 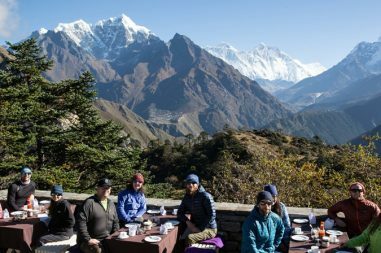 Our major working philosophy is to provide wilderness adventure nestled amidst unique cultural and traditional diversity of the multi ethnic people of Nepal. 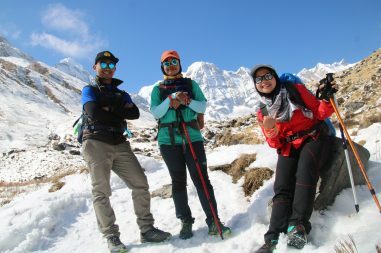 We offer varieties of the travel activities. 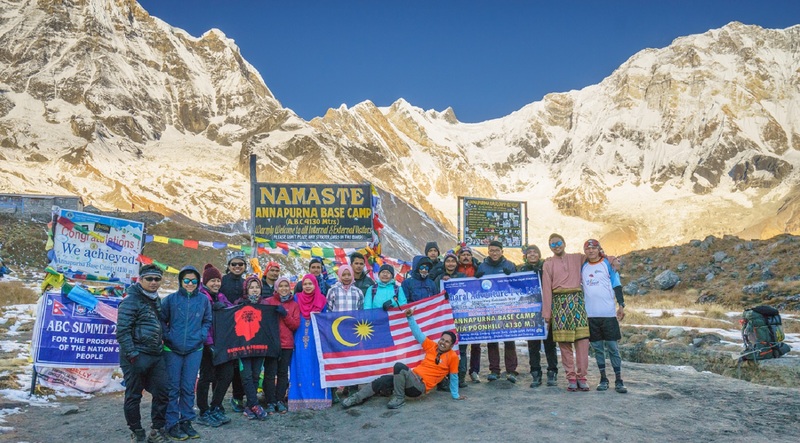 Nepal Trekking packages at Everest region, Annapurna, Langtang, Manaslu region and other off the beaten paths are major trekking adventure packages. 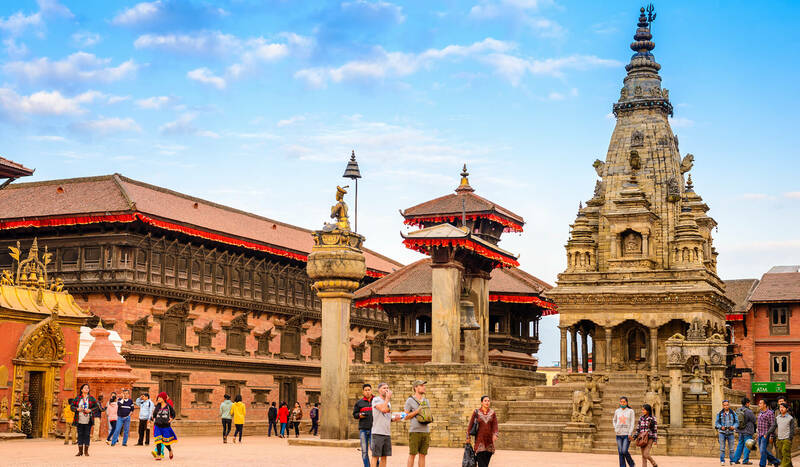 Similarly, the birth place of Lord Buddha Lumbini, UNESCO WORLD HERITAGE SITES, volunteer, homestay adventure tours, helicopter as well as luxury packages are major Nepal Tour activities which we organize professionally ensuring great services. 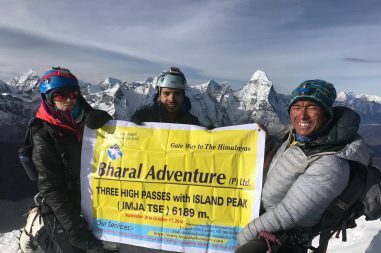 Therefore, Itineraries and Packages are created after years of research by the team of Bharal Adventure. 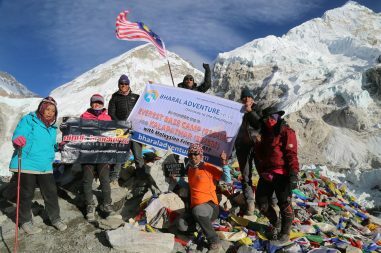 Everest Mini Trek is the concept designed to serve the people who are unwilling to go high altitude trekking up to the five thousand and above meter high from the sea level. 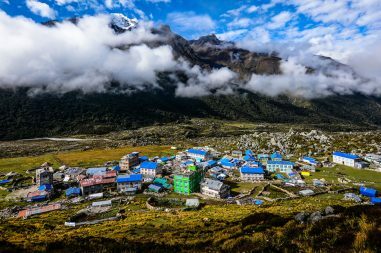 About Langtang Valley Trek The Langtang Valley Trek offers you an excellent opportunity to explore and observe ethnic Tamang culture and tradition. 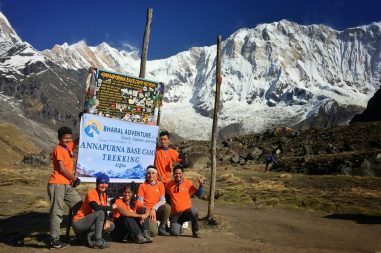 A good alternative to the crowded treks of Annapurna, Mardi Himal Trek offers you the stunning views of the Himalayas within the short duration of time. 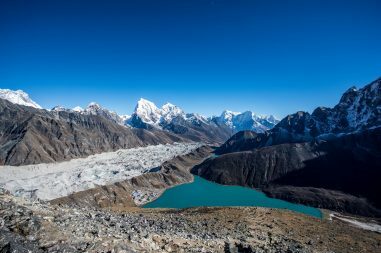 A string of turquoise lakes, Nepal’s biggest glacier and an astounding view of mystic snow capped mountains of Nepal makes Gokyo the most attractive valley in the Khumbu Region. 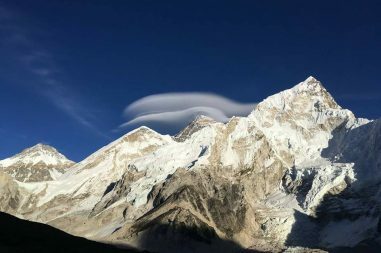 highest mountains including the Mount Everest. 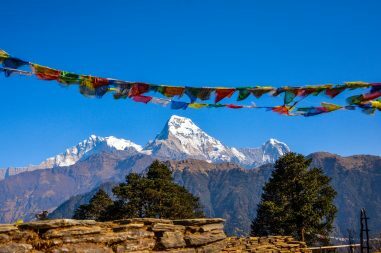 Nepal is the only country with a non-rectangular flag.